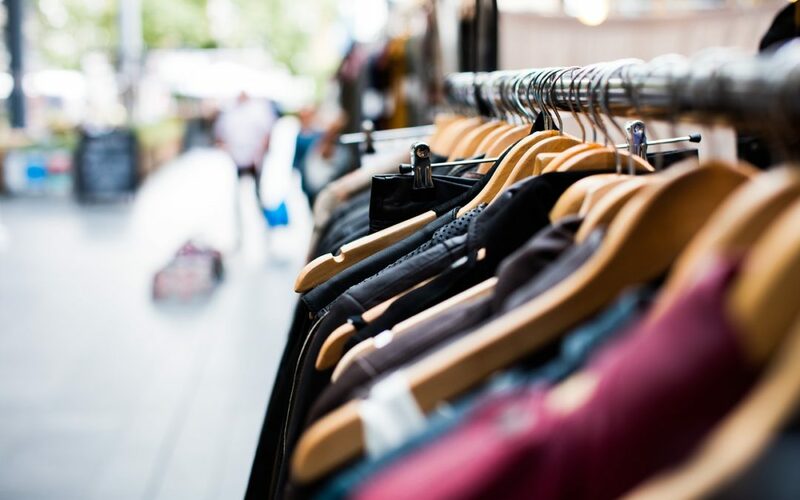 Why Shopping For Over 50 Is Frustrating! 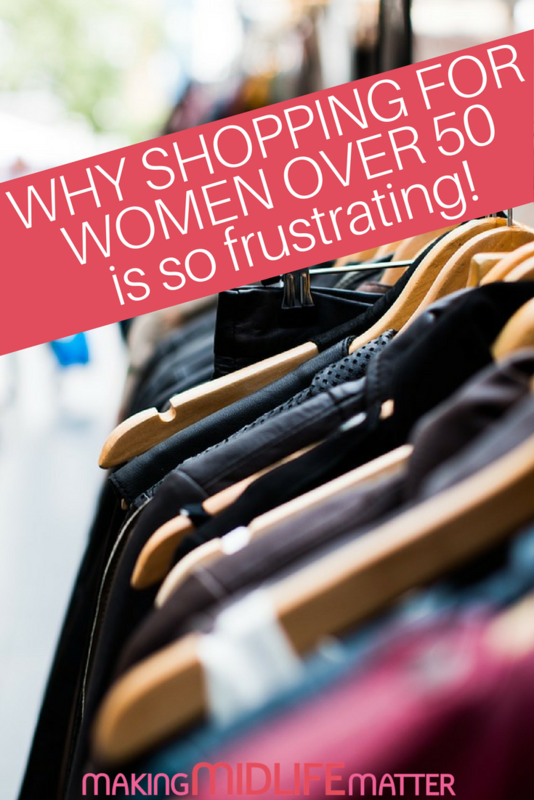 Why Shopping For Women Over 50 Is Frustrating! I’ve never really been a big clothes shopper. But when I was younger, it was definitely a lot easier. I was tall, thin and in the age group designers targeted. I could walk into any store, pick out my size and it would more than likely, fit as it was intended. I didn’t shy away from any trends, styles or colours. My personal mantra was “anything goes”. Not sure if that worked for me but I was very confident I could pull anything off. Recently, I went shopping with a friend. She was looking for sundresses for an upcoming vacation to Italy. 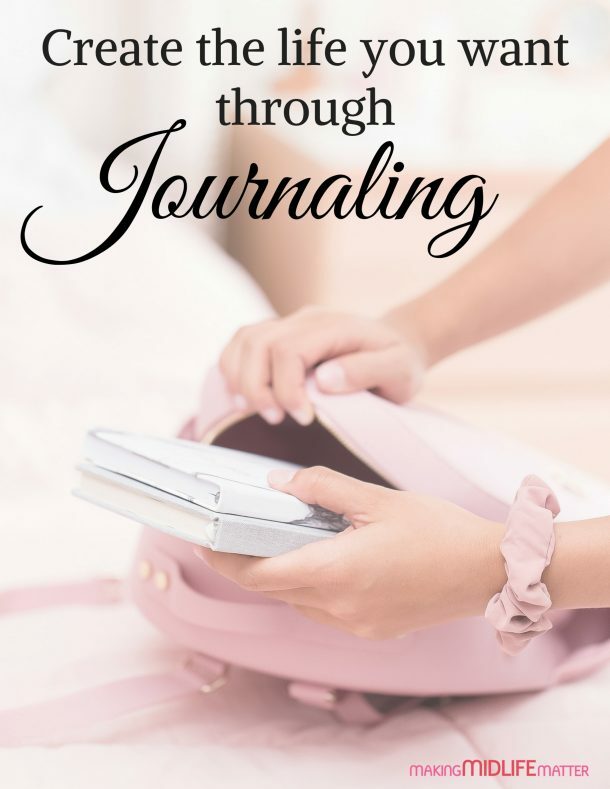 Being a good friend, I quickly got over my pangs of envy and secret wish to make sure she didn’t look good AND have fun travelling, and focussed on the mission at hand. I got into the summer spirit and started looking for outfits for me too. We zig zagged the store, I don’t know how many times, calling out to each other, holding things up, criticizing each other’s choices and inevitably returning most of the items back to the rack. I soon realized that clothes shopping for women over 50 is much, much harder. Why? It took an hour and a half but we were successful, even with all of our tests, restrictions and qualifications. With the store paging it was closing, we checked out. She bought two tops and I…I got a purse.